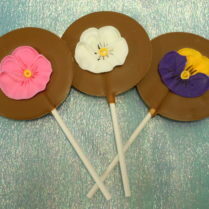 Our pretty Bow Box is filled with elegant Truffles & comes in a 2 pc. or 6 pc. size. 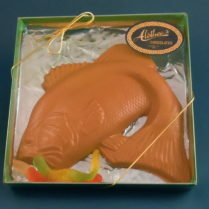 A lovely hostess gift, wedding or party favor. 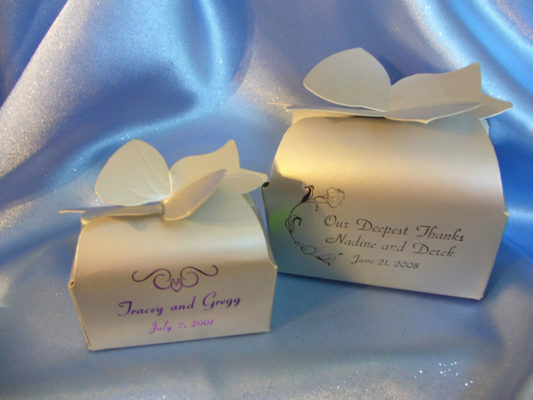 Order plain bow box, or Call To Personalize.